Curt lives for the feeling of accomplishment that comes with seeing a machine work for the first time, after spending hours of programming. But his primary source of inspiration comes from knowing more experts are needed in this industry. Curt will compete at WorldSkills with his training partner, Ryan Hittepole. After the competition, Curt plans to finish his bachelor’s degree in electrical engineering and continue putting his skills to work in an engineering position where he can learn and grow. 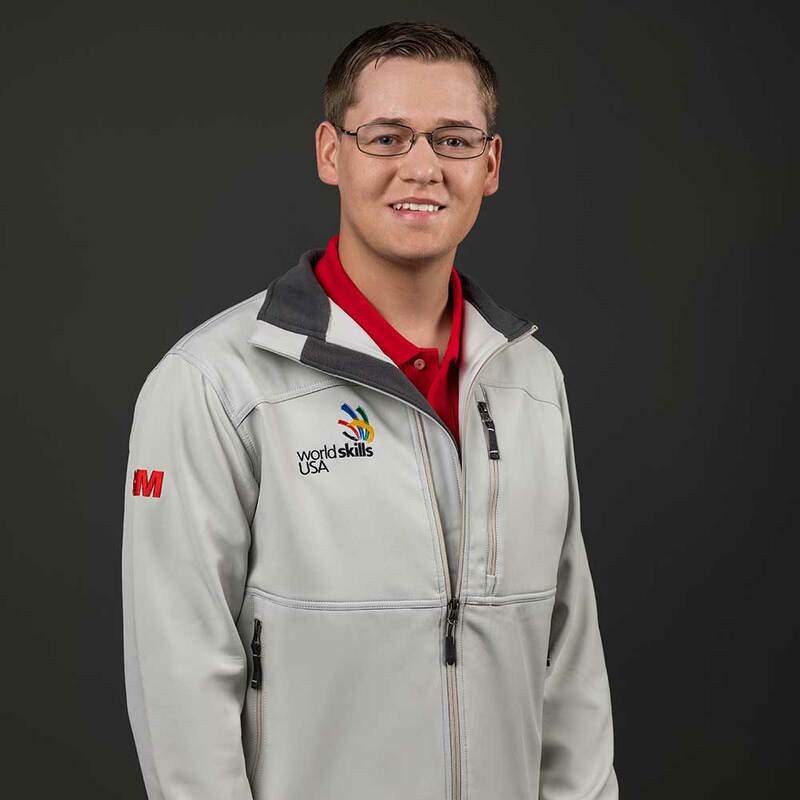 “It is a very high honor to have the opportunity to represent the United States at the WorldSkills competition. Not many people have the opportunity to represent their country, and it is a responsibility I do not take lightly. Meet Curt’s teammate in Mechatronics, Ryan Hittepole.